Posted June 11th, 2018 in Featured, SEO/SEM. Tagged: alerts, keywords, monitoring, rankings, serp, tracking. SEO doesn’t merely cover including the right keywords in your content, tagging it right, indexing it right, and the usual. You must also constantly track, manage, and optimize your website’s Google page ranking. After all, the real results of all your SEO efforts (both on-site and link building) are the positions your website manages to reach in Google search results (SERPs) for specific keywords. To provide the most precise answers to a search query in the shortest amount of time, Google constantly develops and updates its search and query algorithms. As a result, quite noticeably, its first page, known as the first SERP (Search Engine Results Page), undergoes frequent changes. The first SERP is what a user first views when the results to any of his query are computed and returned by Google. Holding a key position on this page is what every single website out there competes for and puts all its effort towards. So you should know that if you’re satisfied with having your website show up on the second or third SERP for your category of business, my friend, you are well behind your competitors and will probably have to make some major changes to cope up. If you wish to see your website on the primary SERP, you should carefully track all changes Google makes to it, analyze them, and adapt your online strategies to Google’s modifications. Ideally, you should do this on a daily basis. Additionally, you should pay ample attention to monitoring how your website’s SERP position changes over time. A website’s page rank in Google search results depends upon a lot of factors. The moment you become lazy and stop making sufficient efforts, your website starts getting pushed to result pages 3, 4, 5 and so on. In addition to tracking where your website currently ranks, you should ideally also track and get notified if your website’s page rank suddenly drops. Now that you know what you should and shouldn’t be doing in order to maintain your Google page rank, also try to keep in mind a few more important pointers regarding Google rankings covered next. Google SERP rankings vary according to the country you perform the search in. So say if you are located in the UK, the results you see on the first search results page would be filtered from the global results to reflect national preferences. And since Google has different versions depending upon the country a user is located in, you need to track the SERPs that are appropriate to the country your website targets (e.g. google.pl for Poland). Google SERP results may vary between desktop and mobile SERPs. Whenever a Google search is performed through any browser, the environment information is automatically sent over so that the results can be optimized to best suit the searcher’s convenience. Thus, it would be a great idea to monitor your SERP rankings on both environments independently. Google officially doesn’t like or allow automated reading of SERPs. That is why monitoring solutions have to use multiple proxy servers to mimic real users. Google search results are personalized as per the Internet preferences of each user. Cookies and browser history information is used to present every user a different version of the Google SERP just the way he likes. So you may have to make an extra effort to streamline the experience you wish to deliver to your target audience. The only way to watch or compare all different kinds of SERP ranking results is to use private browsing. We said that the only page that really matters is the first SERP since only the links on the first page get a significant number of clicks and traffic. But that doesn’t mean you don’t need to monitor subsequent pages. You should ideally analyze at least the first 100 SERPs to watch your website’s route and make changes to push it further up. A little overwhelmed with all that information? We bet you just want to know exactly what you can do to track your website’s SERP positions and make a real difference. Well, start jotting our tips and tricks that will help you achieve the best SERP rankings. Check your positions manually in Google. But you should know that manual checking of a website’s Google page rank takes a lot of time and it may become practically impossible for a large number of keywords. Watch the “Search analytics” chart in your Google Search Console. You can also export the data and import it to any analytics tool you use (even an Excel chart). Use specialized downloadable software for the purpose. There are many software applications available that can connect to Google from your computer and parse SERPs for your keywords once a day. However, take care not to get too carried away while using such tools. If you check too many keywords, you might get locked out by Google. So if you do need to check a lot of keywords, make sure your software uses multiple proxy servers for its connections. You’ll probably need to account for multiple recurring payments (monthly fees) to make this possible. Use an on-line tool or web application (this is the option we recommend because it is a huge time and effort saver, and it is of course the smarter way to do this). You need to pay for using such tools, but it’s worth it since such tools get continuously updated (which is very important considering the frequent Google algorithm changes). Create your own SERP monitoring server. There are ready solutions you can install on a web server and connect to multiple proxies, and some solutions are also offered as a service. It is a cost-effective solution for agencies that need to monitor hundreds of websites for thousands of keywords. In addition to the above, you should make use of one of the cool tools we’ve listed in the next section to help get on top of the game and monitor your Google page rank like a pro. The online market is overloaded with versatile SEO tools that include SERP tracking among many other functions – like Ahrefs or Moz – but here we are listing only the tools that specialize in SERP position monitoring. 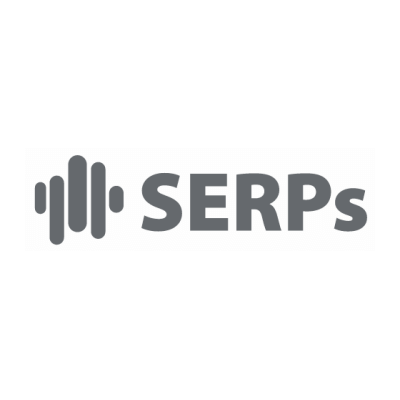 SERPs is a daily rank checker tool that tracks Google page rank fluctuations for your website every day to give you a clear picture of its actual performance. Allowing you to monitor rankings on your mobile / desktop / tablet, the tool supports unlimited domains and unlimited user accounts. With prices starting at $49 for 1000 keywords and a developer friendly REST API that lets you feed daily rankings data into your own reporting systems, this is one tool that will definitely let you keep a strict eye on those page ranks. 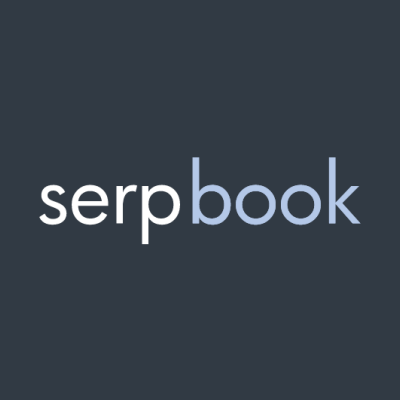 Real-time local and global SEO rank tracker, SERPBook lets you monitor your website’s page rank not only on Google, but also on other popular search engines like Bing and Yahoo. A key feature of this tool is that it allows you to automate your keyword search within minutes and thereafter setup and schedule email reports to be delivered automatically. So in effect you can automate the entire process of rank tracking and also make it automatically send you customized reports as often as you desire. 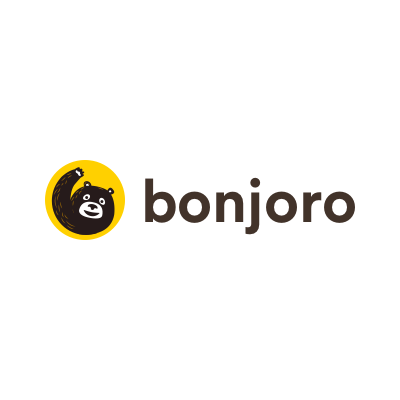 Starting at a price of $16 for 50 keywords, this is a cool tool you should surely check out. A sophisticated web crawler, SERPFox scouts through the results of thousands of search engine and reports your websites keyword rankings back to you. With features like report scheduling, local rank tracking, desktop / mobile support, and a lucrative pricing range starting at $10 for 100 keywords, who wouldn’t want to use this tool! Plus it lets you create notification rules so that you are contacted when important changes occur in your page ranks (and that’s critical). 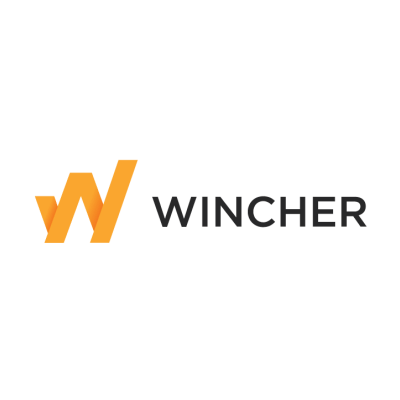 Taking the “alerting” game to the next level is Wincher, the easy-to-use rank tracker for SEO professionals. 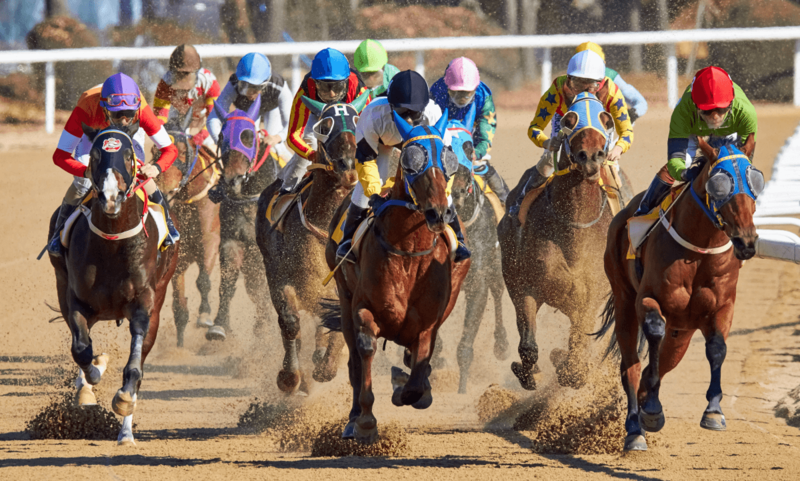 The tool lets you track your own as well as your competitors’ search engine position on a daily basis and receive automatic alerts when important changes take place. An interesting feature of this web app is “keyword grouping” where you can group your keywords into different categories of choice and get a better overview of your overall ranking progress. Prices for Wincher start at $7 for 100 keywords. Focused on effectiveness and ease-of-use, SERPWatcher you see critical rank tracking data like estimated visits, dominance index, ranking distribution charts, as well as daily rankings on a single screen. Additional advantages include features like localized results, interactive shared reports, integrated SEO tools, and email alerting systems. 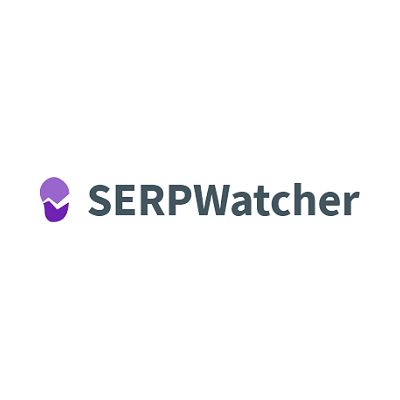 Priced at $49 for 200 keywords, SERPWatcher is a tool to watch out for. 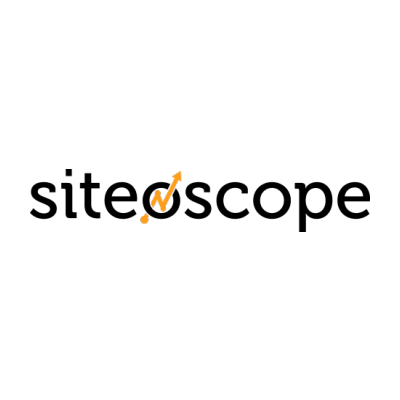 Siteoscope is an all-in-one tool that lets you keep track of the various aspects of your website’s online marketing presence through a single dashboard. With this one tool, you can take care of everything from keyword rankings to social media statistics to website health. For prices as low as $9.99 for 35 keywords you get to reap the benefit of features like competitor tracking, traffic insights, daily social media analytics, automated reporting, and much more. So you can track your website page rank daily but can you let your clients do it? Well, SERPYou allows you and your clients to monitor your Google, Bing, and Yahoo page ranks while receiving reports and insights into your website traffic and marketing achievements. Although it may seem to be a little too simple as compared to other sophisticated similar tools, SERPYou is actually a smart choice since it keeps things straight. Prices for this one start at $9 for 50 keywords. 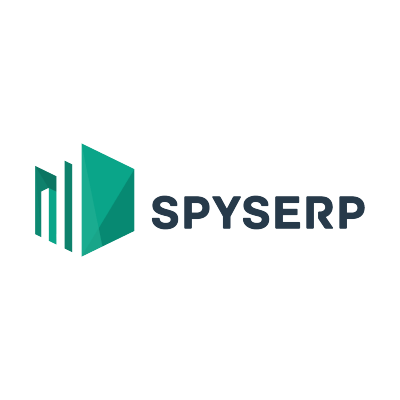 All you need to do is visit SpySERP’s website to get blown away by the wide range of features it has to offer. With multiple search engines that provide customized regions and language support, checking keyword frequency and monitoring competitor ranking becomes super easy. Starting at $19, this tool has tailored subscription packages for different user needs including email notifications and report exports. 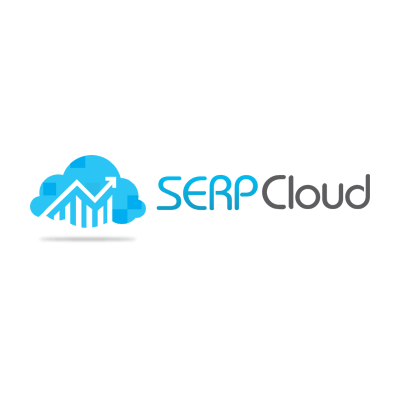 Including a Remote API Access feature in addition to the usual daily rank monitoring and keyword performance features is SERPCloud, a pro tool for webmasters to SEO agencies. Starting at $7 for 50 keywords, this tool lets you keep track of every change in your website’s position through line graphs that depict its social as well as YouTube rank. SERPCloud is the first SERP rank monitoring tool offering a Cloud reporting feature that gives you accessibility to your ranking reports on popular cloud platforms like Dropbox and Google drive. Revamping the rank monitoring landscape, AntRanks gives you access to your website ranking information through visually enhanced reports. You can use the tool’s preferences to set the desired search engine, language, and location and thereafter let it collect the most accurate data from across various search engines. 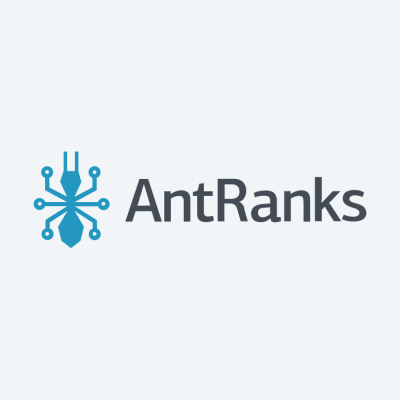 Starting at $19 for 100 keywords, AntRanks gives you access to features like analytics, shared report access, APIs, and more. And here’s a bonus tip, all the above services (and most similar ones) are always needed for the long-term, so if subscribing to any of such tools, always choose annual payments since that will allow you to take the benefit of lower cost per month. We hope you’ll be able to pick up some good tips from the description and tool list above. SERP monitoring is critical if you wish to stay in the game and achieve some serious website traffic goals. Keep the “good to know” information in mind when monitoring your website’s SERP rankings and do let us know of any other helpful hints you have tried out in the comments section below. What’s your favorite tool among the ones you’ve listed here? Have you heard of Cocolyze.com? A new rank tracking tool that lets you work on one keyword at a time.